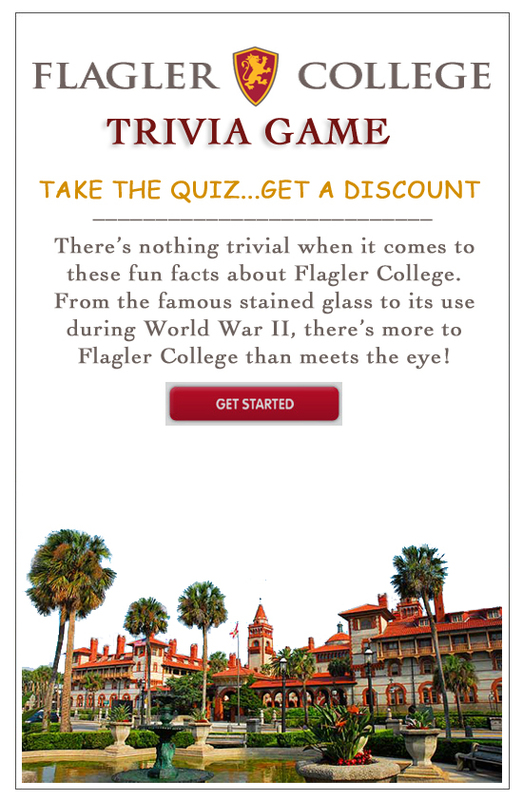 Flagler College Trivia Game - quiz on facts about the school, rewards user with coupon to Legacy Shop. 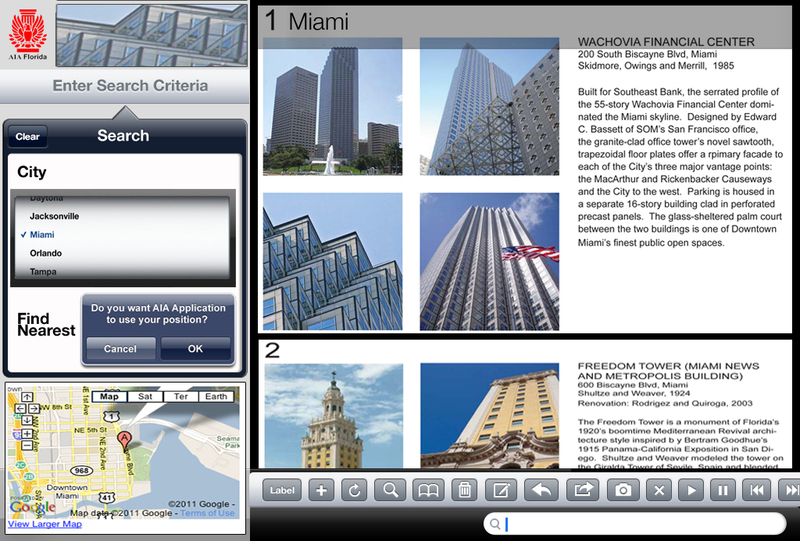 RLS Group provides custom mobile applications from concept to development, testing and deployment. We are a certified Apple Developer and are ready to tackle your mobile application needs for both Apple and Android mobile device platforms. 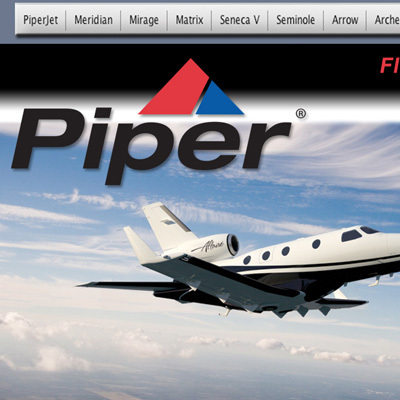 Mobile Applications Go Airborne with Piper! 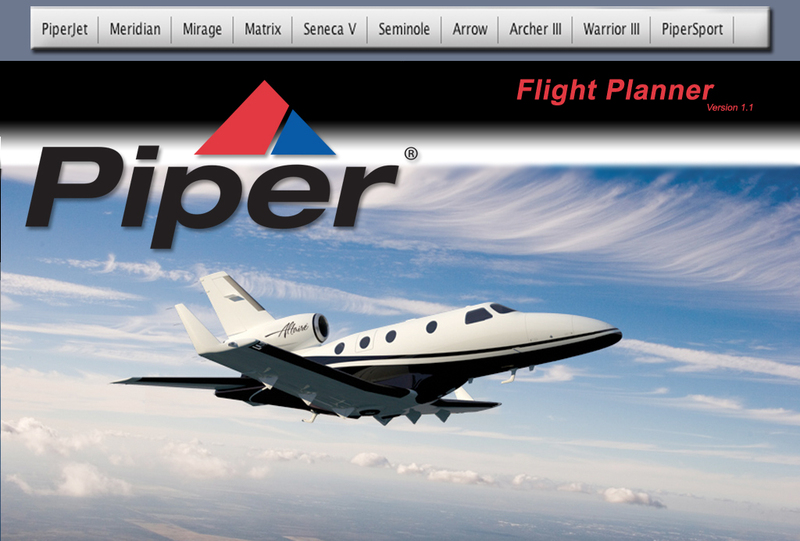 Info:Piper iPad application- aircraft specs and checklists at a pilot’s fingertips. 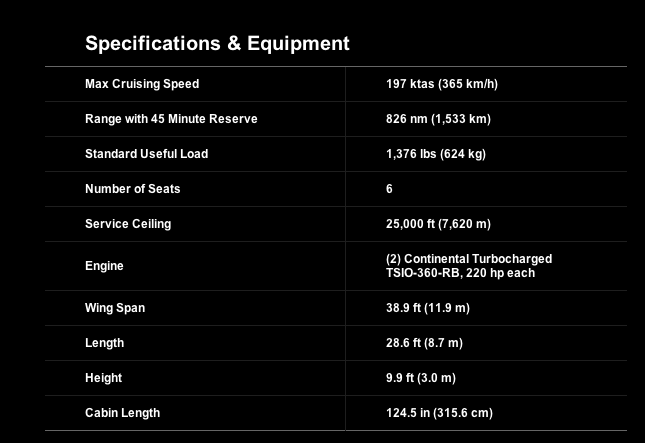 To address the growing trend for a paperless cockpit concept, RLS Group designed and created an tablet-based mobile application that displays technical data to the pilot instantly. 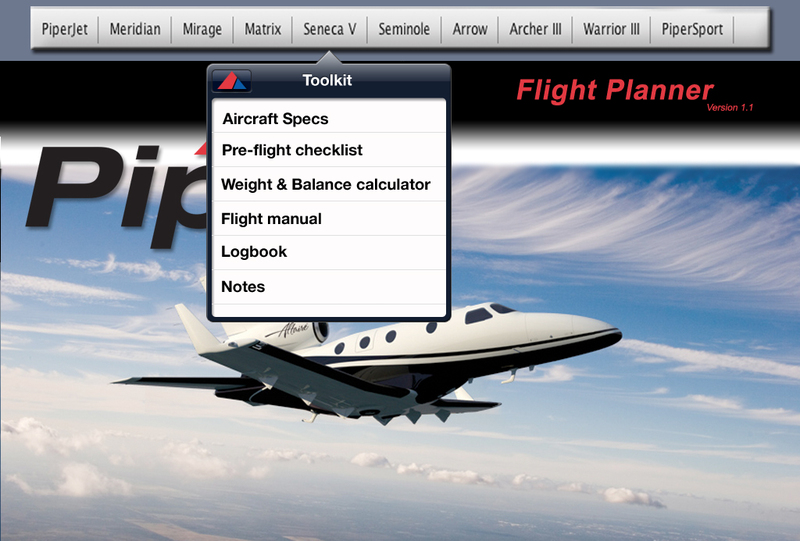 Replacing bulky flight manuals with a single tablet device, this application has gained widespread acceptance and great feedback. Mobile applications with geolocation can determine your geographical location and guide you to the nearest point of interest in the application. 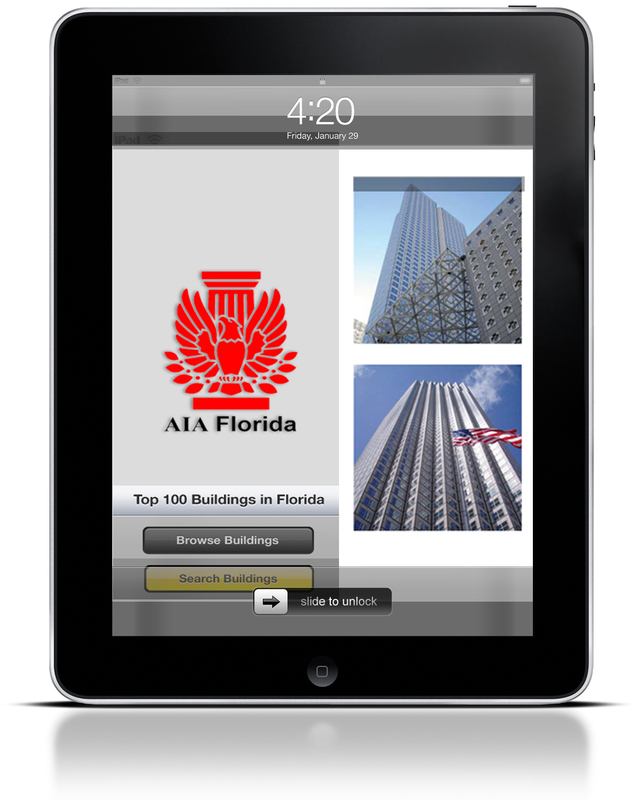 Celebrating 100 years, this American Institute of Architects’ Florida Architecture: 100 Years. 100 Places, mobile geolocation application determines your exact location via GPS and gives directions to the nearest of the 100 architecturally-significant buildings around you. 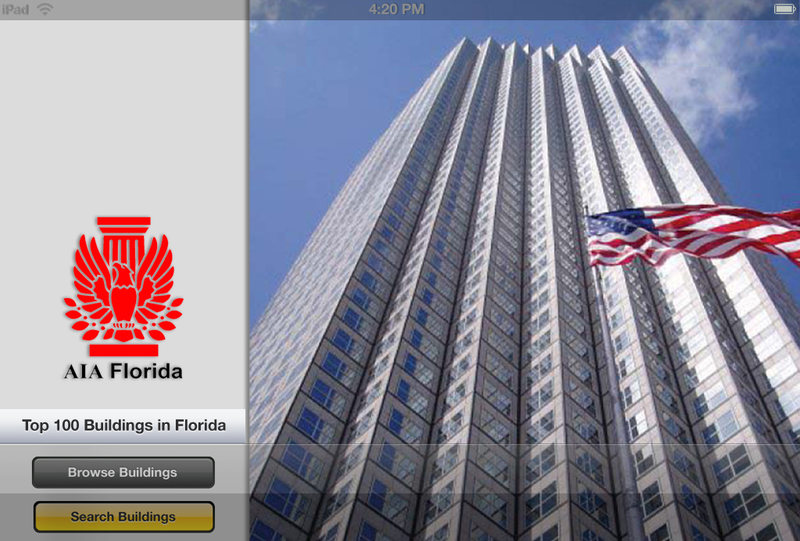 The app displays building descriptions, facts and history . Perfect for the out-of-town visitor or Florida native on vacation in a new area who wants to visit these architectural treasures.